KetoConnect's mission is to help people transition into the keto diet and to make it approachable, but we also like to push ourselves to become healthier every day. 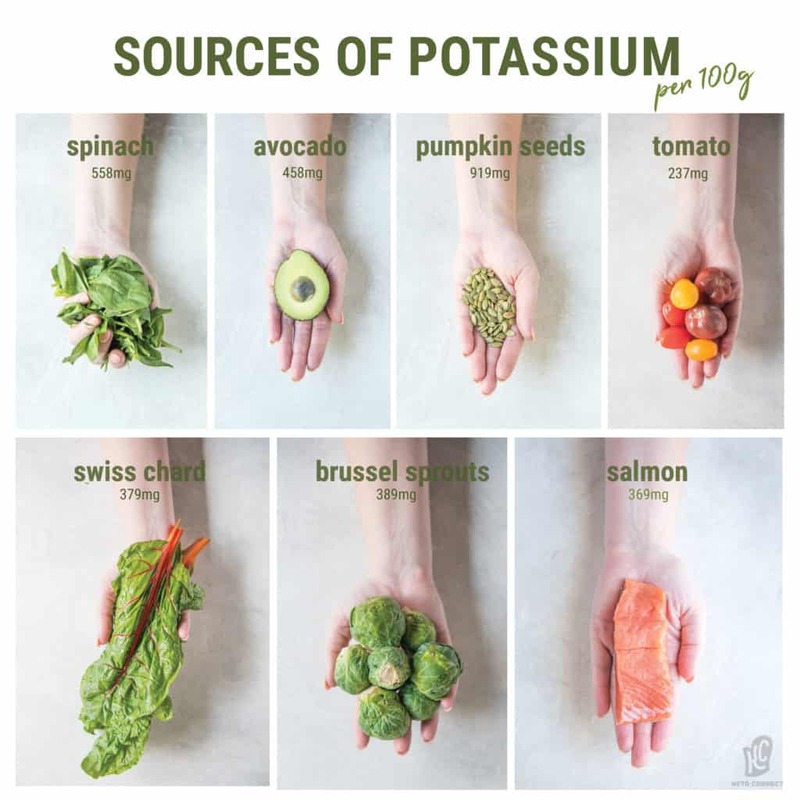 On top of taking the standard keto supplements like electrolytes, we also take a few other vitamins and eat certain nutrient dense foods (not super foods!) to help us achieve optimal health. 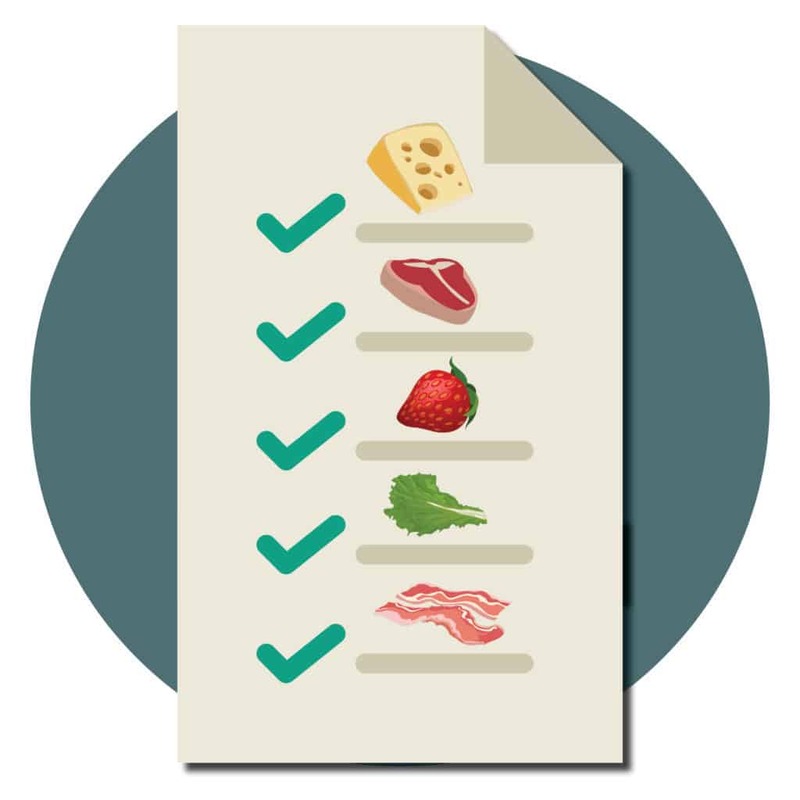 Explore the list of keto supplements from the Essentials, to the Nice-to-Haves, to the Scams. You don't need to go out and buy everything on the list and you can try products out for yourself before making your own decision on it. This is our list of recommendations based on our own research and trial and error. Check out the video below where we review each supplement. When you're on a keto diet and your muscles are depleted of glucose, you hold onto much less water than before. 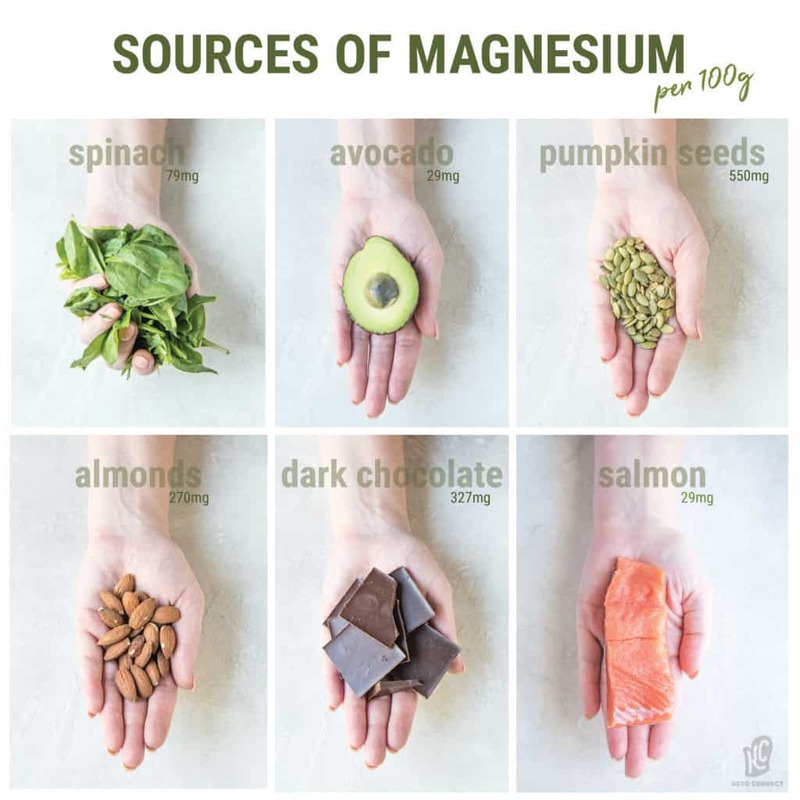 You should replenish your body's electrolytes such as sodium, magnesium, and potassium every day in order to feel your best. If you are suffering from brain fog, fatigue, muscle cramps or other symptoms of the keto flu, (learn more about the keto flu here) you may not be getting in the proper electrolytes. You can get electrolytes from food, but you can also take these keto supplements. Salt or sodium - Just salt your food and you should be good. Dr. Berg's Electrolyte Powder Pretty expensive, but a solid product. KetoVitals - A cheaper option for an electrolyte powder. Magnesium Glycinate - Has a slight calming effect, so take before bed for a better sleep. Many people are deficient in vitamin D, and according to a study from Cureus, vitamin D deficiency is becoming an epidemic across the United States. If you can get outside during the day to absorb some UVA rays, then do it, but keep in mind there are certain places during the winter months where vitamin D cannot even be made in the skin. We used the brand Live Wise Naturals and supplement every day. 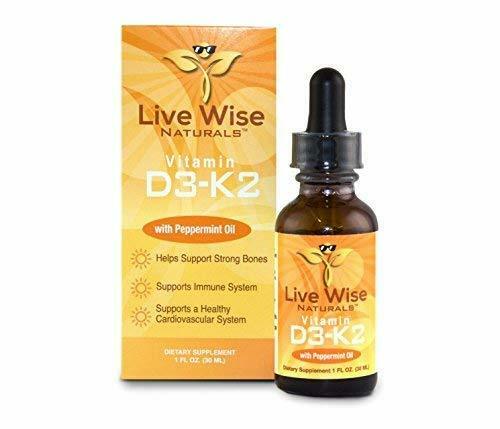 You can also find Vitamin D3 drops at drug stores and health stores. 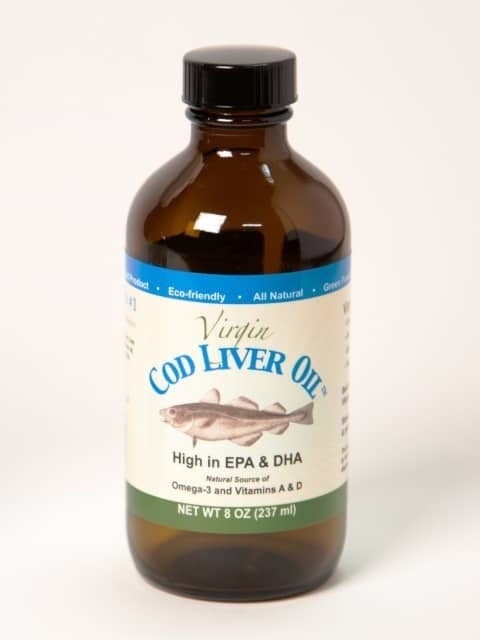 It can be difficult to get in enough omega-3s and vitamin A, especially if you don't eat a lot of fish or liver, which is why we supplement with the cod liver oil. 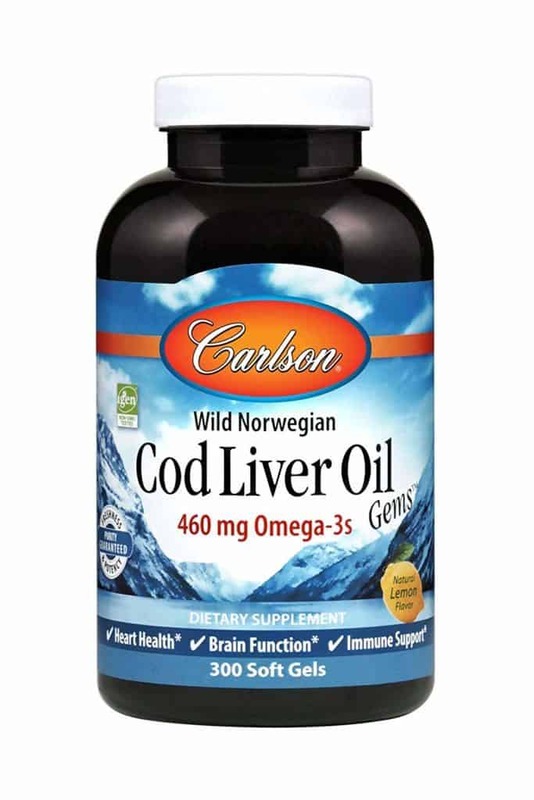 Check out our post on essential fatty acids to learn why they're so important. You do not need these keto supplements, but if you want to try them out, then give them a go! They aren't necessary to be successful on a keto diet. 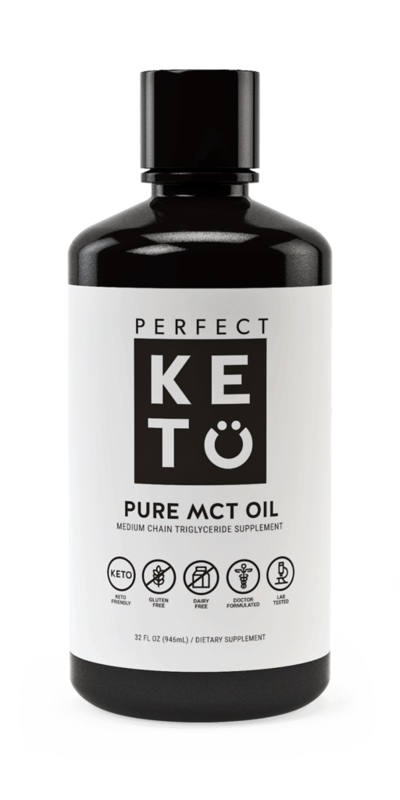 For some reason, MCT oil is widely known as a must-have keto supplement, but it's not necessary at all. The reason people like to put it in their bulletproof coffee is because it converts into energy faster than any other fat. It will raise your ketones, but higher ketones doesn't mean more fat burn. We prefer to put butter in our coffee since MCT Oil has little nutritional value, but Megha does like to use MCT Oil Powder to add creaminess and flavor to her coffees and teas. MCT Oil is nice for a quick burst of energy, but it's not necessary or very high in nutrition . Perfect Keto MCT Oil Powder - Try it in our Mug Cake Recipe! We prefer to get our protein from real food, but whey protein is a nice keto supplement to have for making baked goods and fat bombs. Occasionally, we add it to smoothies or coffee for a more substantial breakfast. We make our Keto Protein Waffles and Macro Muffins all the time using whey protein powder. 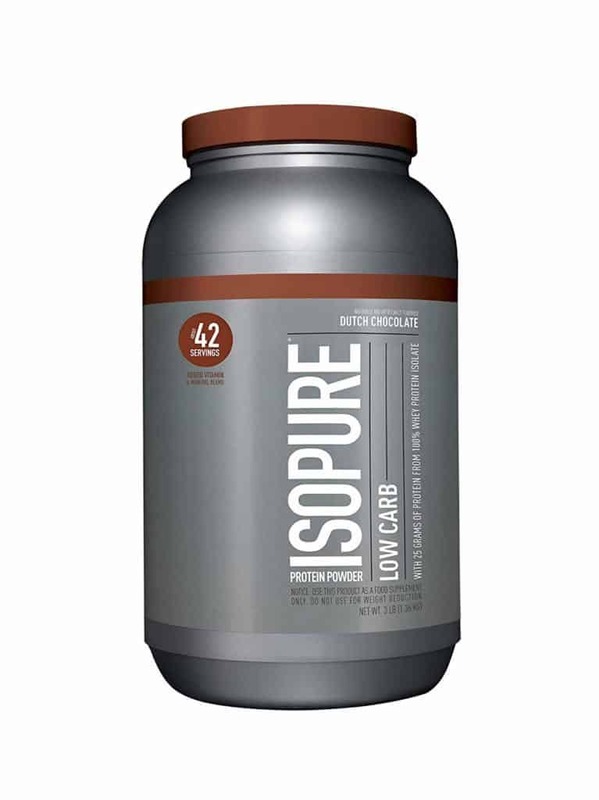 Don't worry too much about whey protein "spiking your insulin". As long as you mix it with fat and some fiber, you should be fine. You can always use a glucose tester to know how it effects you. If you've been following our YouTube Channel for some time, you'll know we didn't always recommend collagen as a keto supplement, but we've changed our minds. 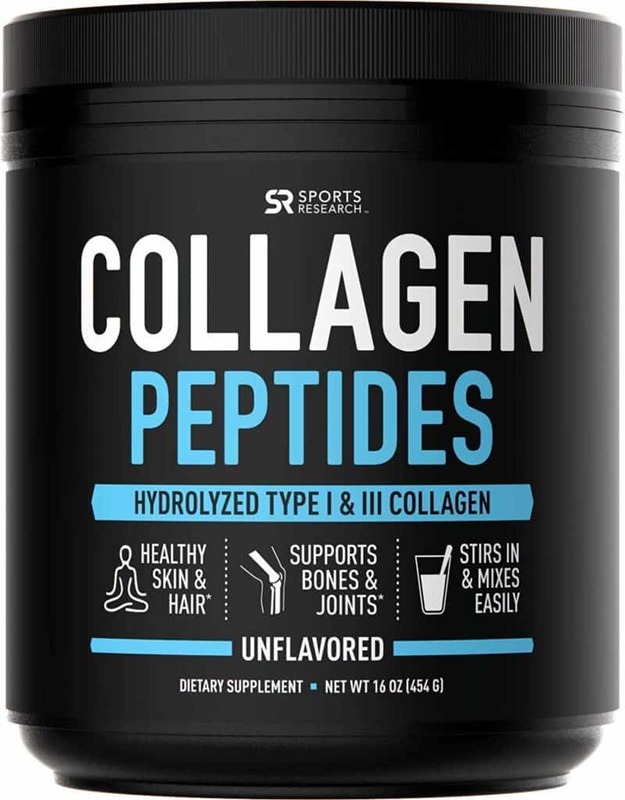 After talking to so many people in the fitness and nutrition community, we've learned why and where collagen can be beneficial. These days, people are eating mostly the muscle meat, not collagen-rich connective tissue found in the skin, joints, and organs of animals. We like to supplement with collagen to make up for this. We add it to smoothies, coffee, and mug cakes. A good dose is 1g of collagen per 10g of muscle meat. KetoConnect Bone Broth - Not collagen peptides, but another way to supplement. We hope to save you a couple bucks with this list of keto supplements we don't recommend. They're not necessary for a keto diet, for better fitness performance, or for better overall health. There are better ways to supplement. Sometimes, people assume the more ketones you have in your body, the more fat you are burning. This is false. Weight loss requires a calories deficit, so the only thing exogenous ketones supply is some energy - and that's only if you're fat-adapted. The only time we like to use exogenous ketones is when we are travelling and don't have adequate keto foods to eat. If we aren't getting in enough fat macros while on the road and our bodies aren't producing that many ketones for energy, it's nice to sip on some ketones. 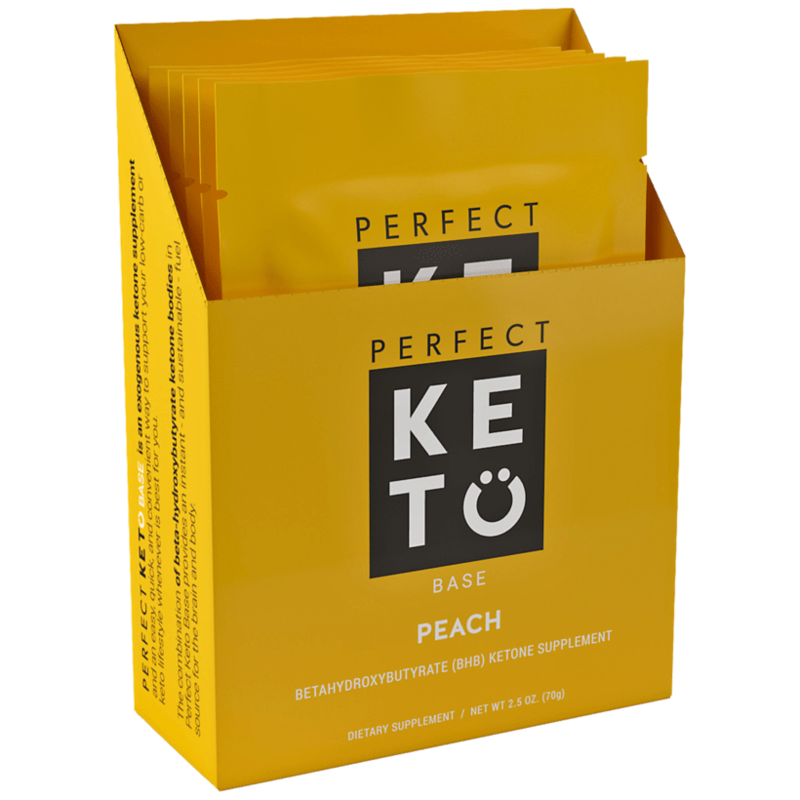 Eat a keto diet and you'll produce a whole bunch of your own ketones, but if you want to try exogenous ketones when travelling, this is the brand we use. The idea that a pill can supply you with all the essential nutrients you need to thrive every day, is a little bizarre, right? We recommend getting your vitamins from food, but if you want to take a multivitamin anyways then look for a brand that sources its vitamins from animal products. Most multivitamins are made with vitamins derived from plants, but vitamins from plants are a lot less bioavailable than vitamins derived from animals. Unless you are getting a high quality fish oil, we do not recommend them. Unfortunately, fish oil oxidizes quite easily. Putting it into a capsule, or storing it on the shelves of GNC, will most likely not result in a fresh, quality oil. 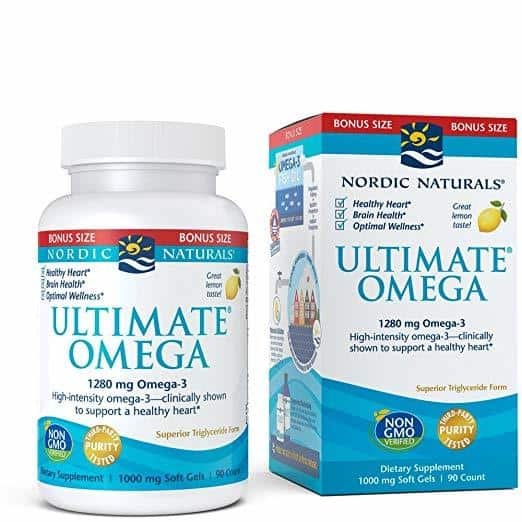 Before purchasing a fish oil, look into the company and research their reputation before buying. Here is a decent option. BCAAs or Branched-Chain Amino Acids are a group of three essential amino acids - leucine, isoleucine and valine. People like to take BCAAs before the gym, because companies have marketed them as a muscle building supplement. The truth is, our bodies already have a pool of BCAAs or amino acids stored within us just from consuming protein on a regular basis. Put your money toward more protein you can eat, rather than unnecessary BCAA powders. The bioavailability of vitamins from plants is already really low in comparison to animal products, so we presume it's much lower when you process the plants into a green powder. Greens powders are unnecessary and expensive. Just eat your greens! Try our two favorite veggie sides, Brussel Sprouts and Broccoli. Don't be fooled by any supplement that says "keto" on the label. Buzzwords like super food are really only warning labels for overpriced products you don't need to be healthy or successful on the keto diet. The biggest a pill can legally be is one gram, which means you would have to down half a bottle of expensive MCT pills in order to ingest a substantial amount of fat. Don't fall for this! Get your oil in a bottle. Just because they write MCT Oil on the label, doesn't mean they're good keto supplements. From our own research and experience, we can almost guarantee that if a supplement has "keto" in the name, then it's just a scam. You most likely don't need whatever the company is selling in that bottle. High fiber vegetables are great on a keto diet if you want to enjoy a high-volume meal that's low in carbs and calories. (They're also delicious.) But you don't need fiber to be successful on the keto diet, which is why we don't recommend drinking a fiber powder just to reach an unnecessary fiber goal. Fat burners are really just caffeine and from Megha's passed experience, just make you jittery and anxious. If you're considering fat burners, please take a step back and analyze where your mindset is at. A long-term, sustainable weight loss plan is about diet, not pills! Think long term happiness, not short term. Don't let the marketing get to you! Your body detoxes itself and doesn't need a fancy powder, tea, or juice to cleanse itself of toxins. The word super food has become really popular in recent years. Usually, super foods are from a far-away land, have amazing "healing benefits", and are expensive. In our opinion, they're not worth your time or money. You can find all the nutrients you need at the grocery store, in the butcher and produce sections. Any keto supplements that seem too good to be true, are probably too good to be true. Look to food for your vitamins and supplement wisely and only when necessary. Also, this is all just our opinion. Feel free to play around with different supplements and let us know what you think of our recommendations. Maybe you have had a different experience than us!